Want it by Wednesday 24th April? Order within 4 days, 10 hours, 41 minutes and choose Royal Mail 24 Hour Delivery at checkout. 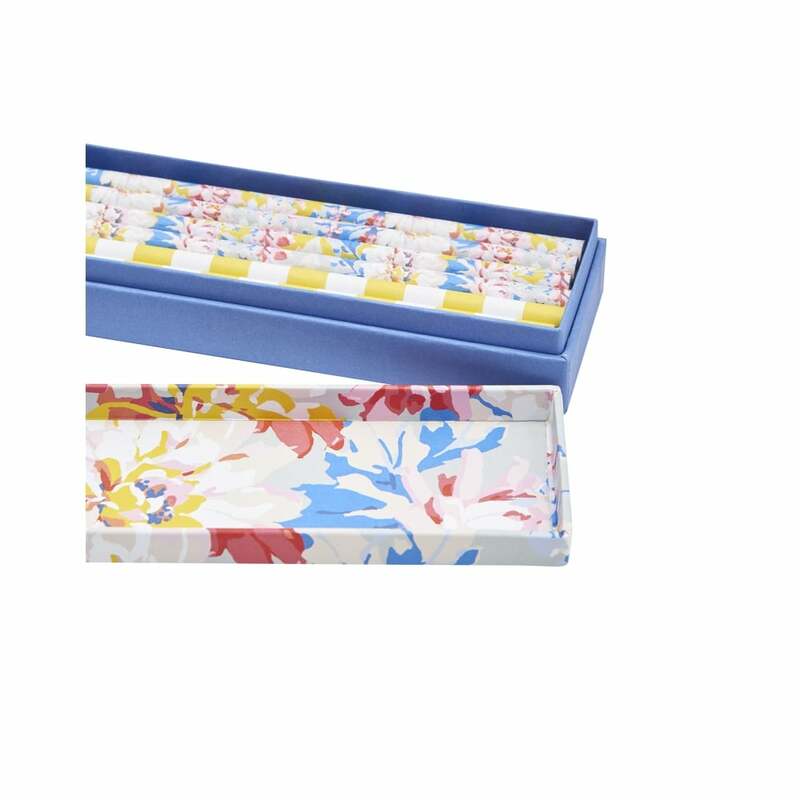 Add a floral touch to your stationary collection with this beautifully boxed set of six pencils.